The contouring craze is going nowhere and now cream contouring has made an appearance. Sleek have launched their Cream Contour Kit and apparently they are still flying off the shelves! Using creams to contour may sound scary at first, but here's a step by step, how to guide, for beginners. The Sleek Cream Contour Kit is available in three shades, light, medium and dark. Needless to say, I purchased the shade "Light"
As you can see above, it's not just contouring shades (the darker shades). Also in the set are some lighter "highlighting" shades. Highlighting and contouring tend to go hand in hand. For the purposes of the video, I followed the instructions as given with the set. 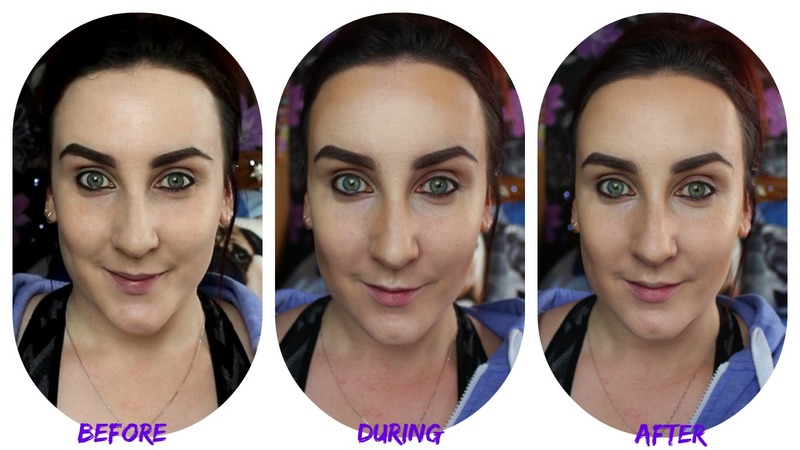 Cream contouring is not so scary after all! Have a quick look at the video below to see me in action!